SEO vs. PPC. What are the differences? Do Startups Need Search Engine Optimization? 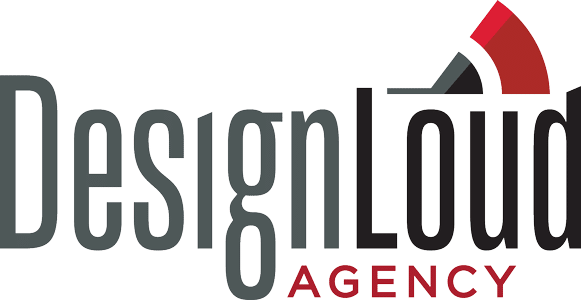 DesignLoud is a digital marketing & web design agency located in Wilmington, NC. Since 2011 we have made it our priority to deliver measurable results to our clients using web design, web strategy and digital marketing. Request a quote and let's see how we can help you! © 2017 DesignLoud. All Rights Reserved.